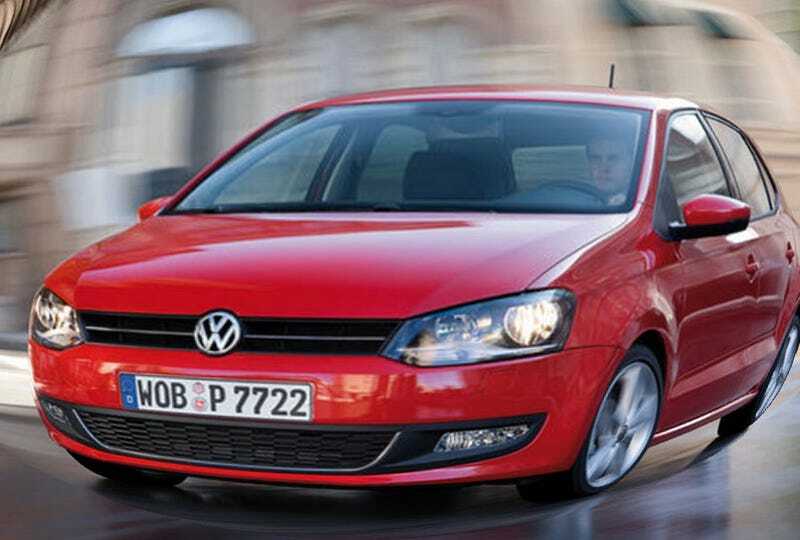 Volkswagen will redesign the 2011 VW Polo hatchback and sedan for the US market, making both beefier and more Husky-size-friendly than the new 2010 VW Polo available in Europe. Rather than just bring the US a Euro-styled Polo, which has come a long way in 35 years, Volkswagen of America CEO Stefan Jacoby believes we're all much too obese. Therefore, they're building us a bigger, more roomy set of Polos. Both will take dead aim at the Honda FIt and try to fill the $13K to $15K price-point below the Rabbit.